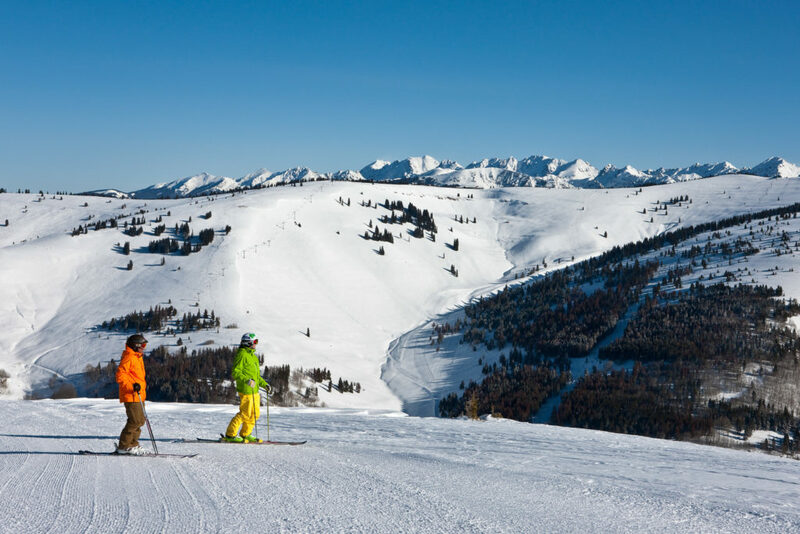 Morning ski and half-day lessons: Round up the troops and get ready for an exciting day on the slopes. 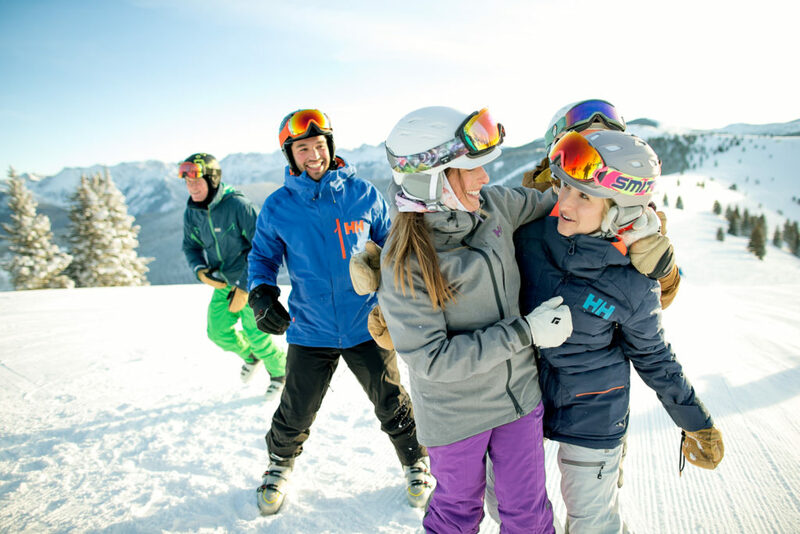 Spend the morning skiing together, with a private lesson that includes you and up to 5 friends or family then divide and conquer after lunch. 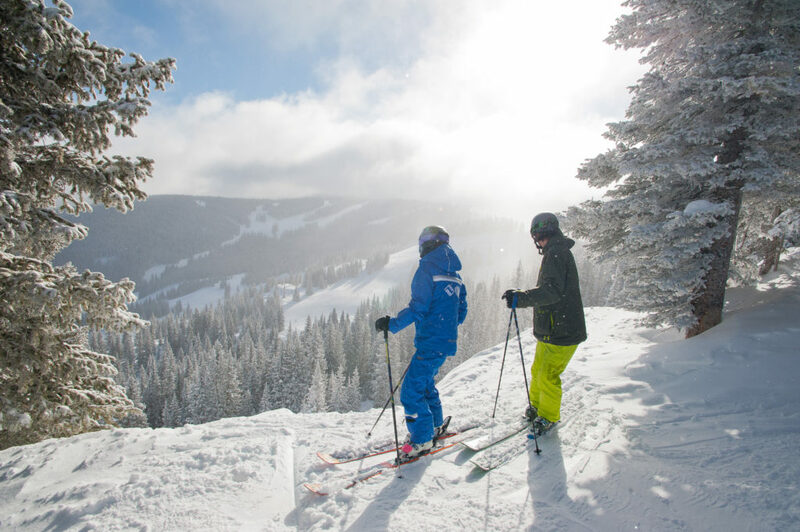 The whole group can track their vertical feet with the EpicMix App throughout the week and earn badges as you make your way around the mountain. Breakfast in town: Fuel up before getting back on the slopes! Westside Café offers a large variety of breakfast fare, including “The World’s Best Benes,” lighter options and Mexican dishes as well. 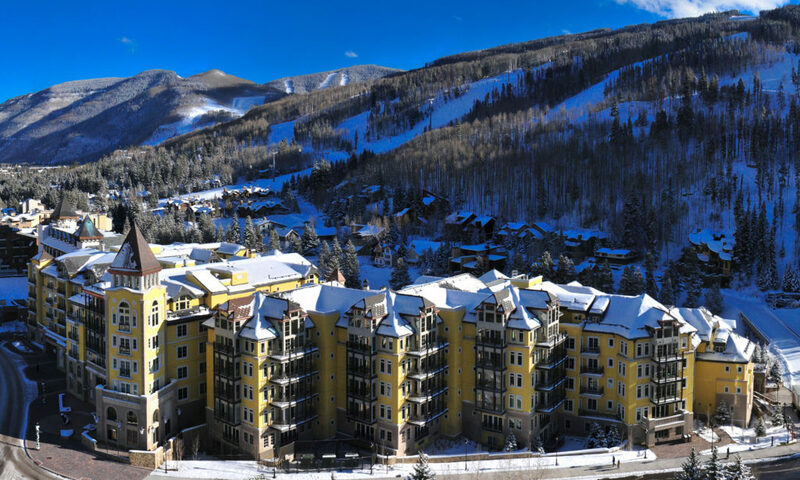 Adventure Ridge: Depending on how everyone is feeling, opt for a half-day of skiing and then visit Adventure Ridge. There, you can try out other exhilarating on-mountain activities like snow tubing and ski biking with your whole group. 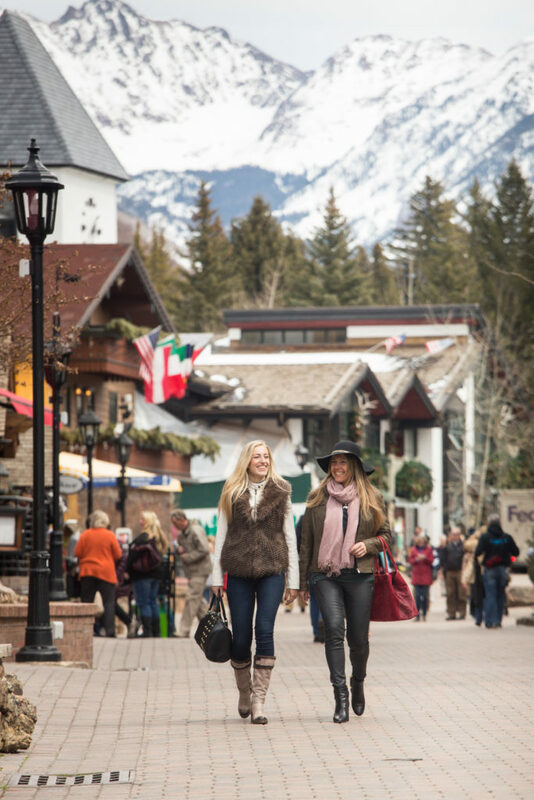 Shopping in Vail Village: You can’t leave Vail without getting a special souvenir! For the women in your group, The Golden Bear is a Vail gem, and its signature bear design is considered “The Symbol of Vail Valley.” Vail Sports has a great selection of on- and off-mountain clothing for everyone to choose from at multiple locations. 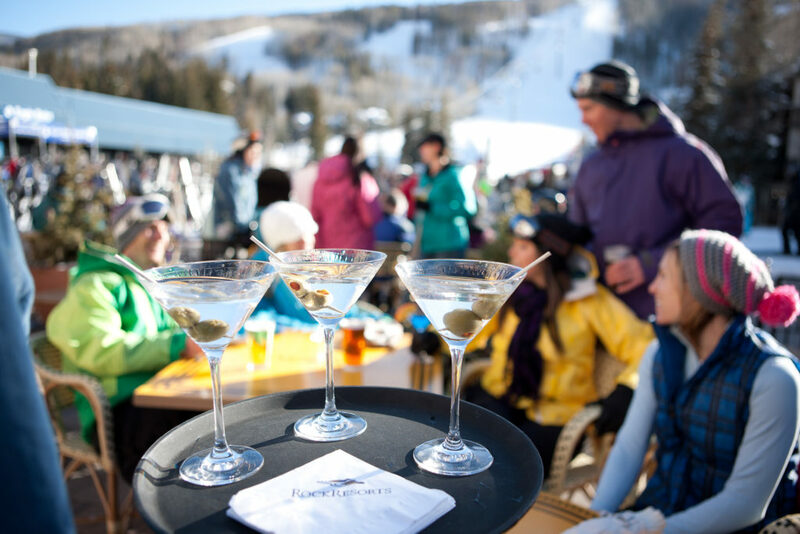 Today’s après: Raise a glass to your last day on the mountain at either The Red Lion or Vendetta’s. The whole family or group of friends will love the live entertainment at The Red Lion, or schmoozing with Vail’s ski patrol at Vendetta’s. Dinner at “home”: It’s been pretty go-go-go this week, so take tonight to wind down over a nice homecooked meal while reminiscing on the week’s activities. Ice-skating in Vail: Squeeze in some final bonding time with ice-skating in downtown Vail. Take a spin around the beautiful Alderhof Ice Rink in the heart of Vail Square near the Arrabelle, taking in the stunning evening scenery one last time.